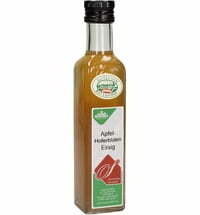 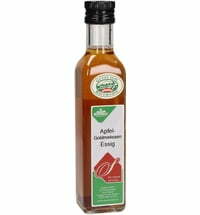 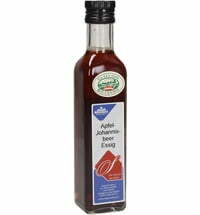 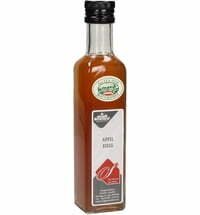 Shop for various vinegars at GenussRegion online. 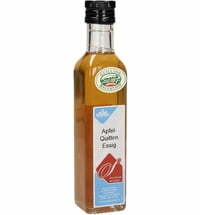 The vinegar producer Essigmanufaktur Oswald / Schaffer pays attention to the specific origin and quality of the foods it produces, making sure they are always traceable and verifiable. 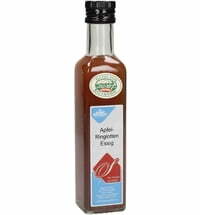 For this reason, only regional products from the immediate vicinity are used for the processing. These raw materials are natural and processed traditionally by hand, and are checked for quality before processing. Exclusively fruit varieties from local orchards are used for the vinegars. 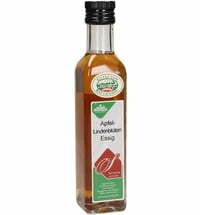 The program supports the sustainability of the Almenland region. The vegetables, berries and herbs are grown in the farm's own gardens.